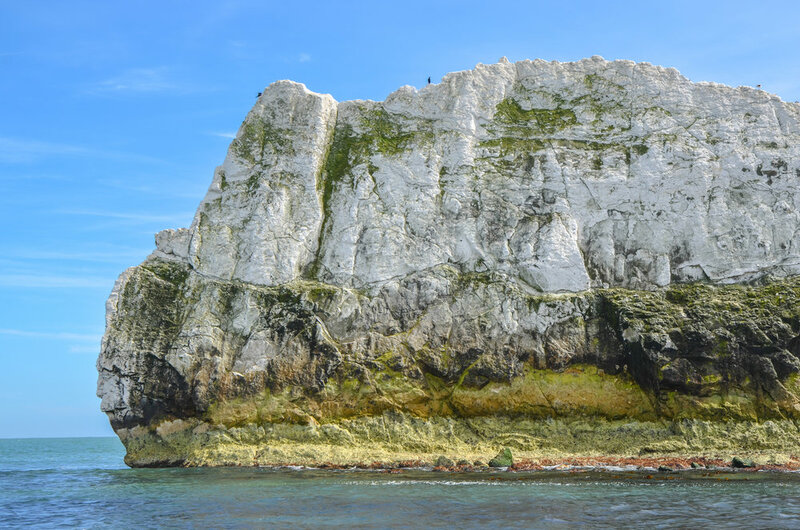 Read about the island before you meet it, through the blog posts I’ve written for ferry company Wightlink over the years, featured below. Autumn has fallen, and we’re all wrapping up a little bit warmer. The pumpkin spice is out in abundance, and things are starting to feel festive — now’s the ideal time to glide over to the Isle of Wight aboard a Wightlink ferry to join in the celebrations and begin winding down for the winter. Don’t forget to pack your Halloween costume! Being beside the seaside is scientifically proven to be one of the ultimate mood-lifters, so taking a day trip away from it all to the beach-lined Isle of Wight is one of the best opportunities for a wellness break. Awe-inspiring fireworks, an outdoor cinema screening in a zoo, jaw-dropping sunsets, seaside cocktails in an upcycled canteen/bar, dusk parades — late summer evenings on the Isle of Wight are always full of exciting entertainment, delicious food, incredible views, and well-earned relaxation. Take a little break away from it all, hopping aboard a Wightlink ferry to the Isle of Wight, where memorable fun, good food, and well-earned relaxation awaits you in abundance. 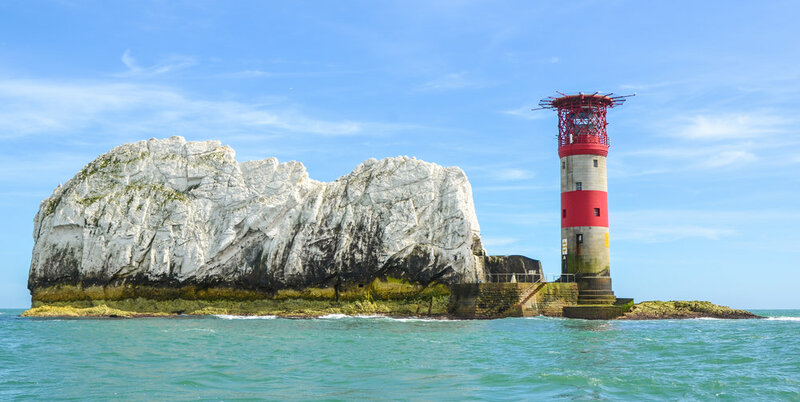 The summer holidays are just around the corner, and you’re looking for days out with the kids to keep the whole family entertained — look a little further afield to the Isle of Wight! It’s incredible how many things the entire family can enjoy with just 12 hours on on our beautiful island. Half-term! The kids are off, the family’s together, the spring sun is shining, the shorts are out, and dad’s wearing his socks and sandals again. All is blissful. And the warm sandy beaches of the Isle of Wight are calling, just a quick Wightlink ferry trip away. 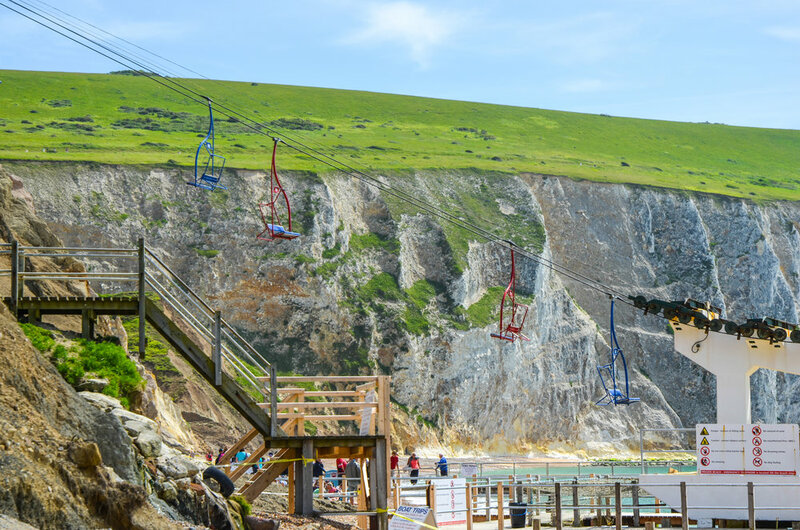 Easter has snuck up on us again, so what a relief it is that the Isle of Wight is full to bursting of activities and events to keep the whole family entertained for the two-week break, and that a holiday on the island is just a short Wightlink ferry trip away. Quaint and quirky eateries, calming countryside walks, and serene seaside strolls are all a graceful 22-minute Wightlink catamaran ride between Portsmouth Harbour and Ryde — an easygoing and exciting day trip for you and your mum this Mothering Sunday, on foot or by car. 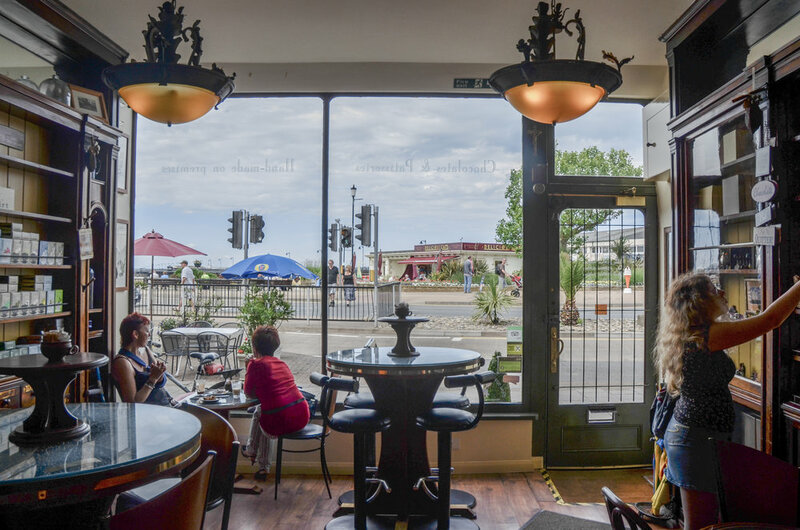 Mile after mile of arable rural landscape meet a coastal island climate to make the Isle of Wight one of the best places for food and produce in the whole of the UK — it’s a must-visit place for foodies.